Is a fast, convenient and comprehensive online thesaurus. 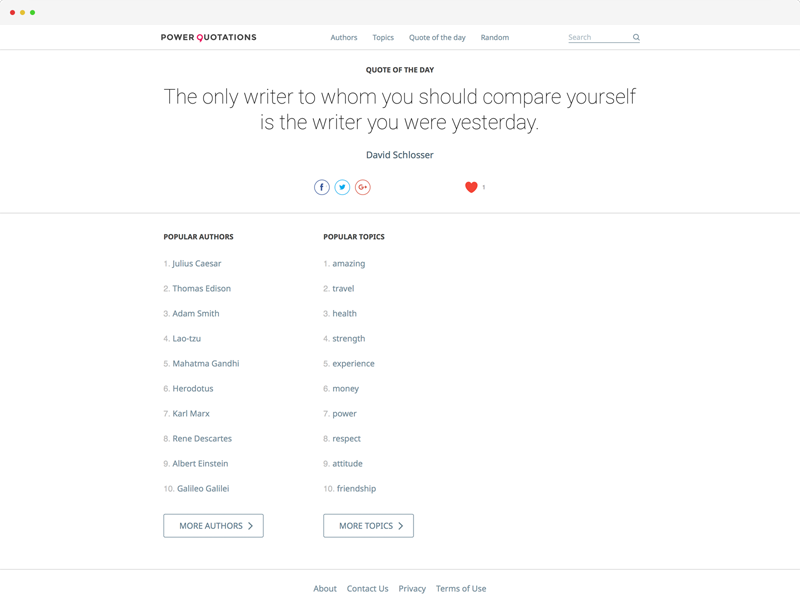 It's crowdsourced, meaning it has been built by a community of writers for writers. The synonymic and other associations are suggested, rated and used by its visitors. 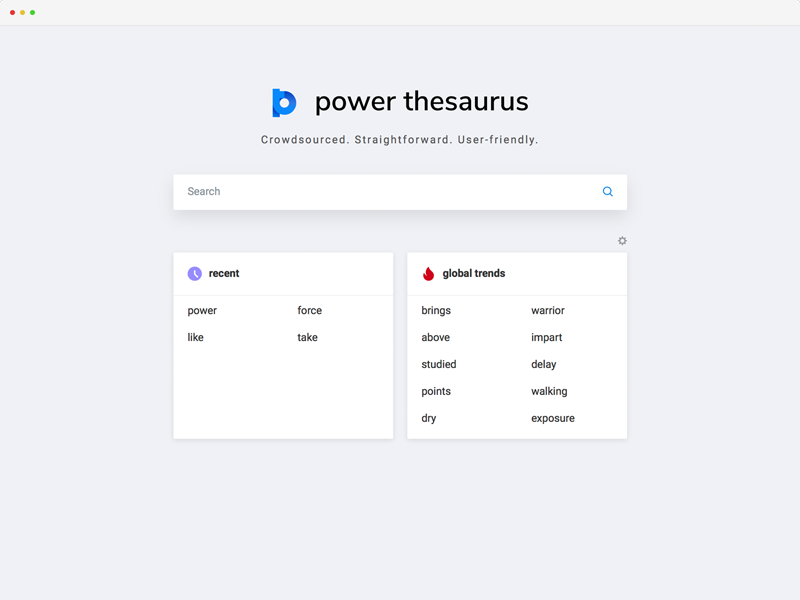 The vast collection of quality terms in Power Thesaurus is original and is based upon regular visitors' participation and constant work of our editorial department for more than 10 years. Is a free human-edited website with more than 3,000,000 currently published acronyms and abbreviations. 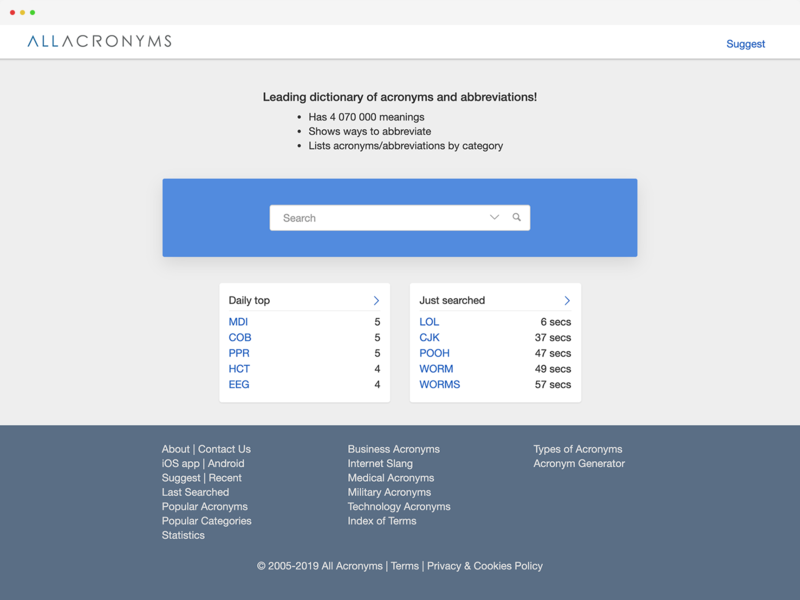 The main goal of All Acronyms is to provide a convenient online tool for those who need to quickly find an acronym definition or need to abbreviate a particular word or phrase. Power Quotations is the web's fastest, most user-friendly and as a result most popular English quotation website. Website has an easy to follow layout, yet there is a large comprehensive database of popular quotations grouped by thousands of topics.